La Taq is a classic. 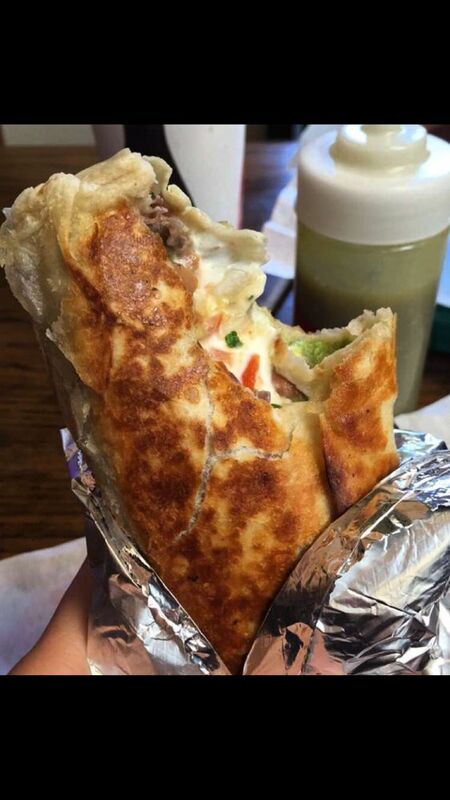 It’s one of the most famous burrito shops in the Mission, and for good reason. 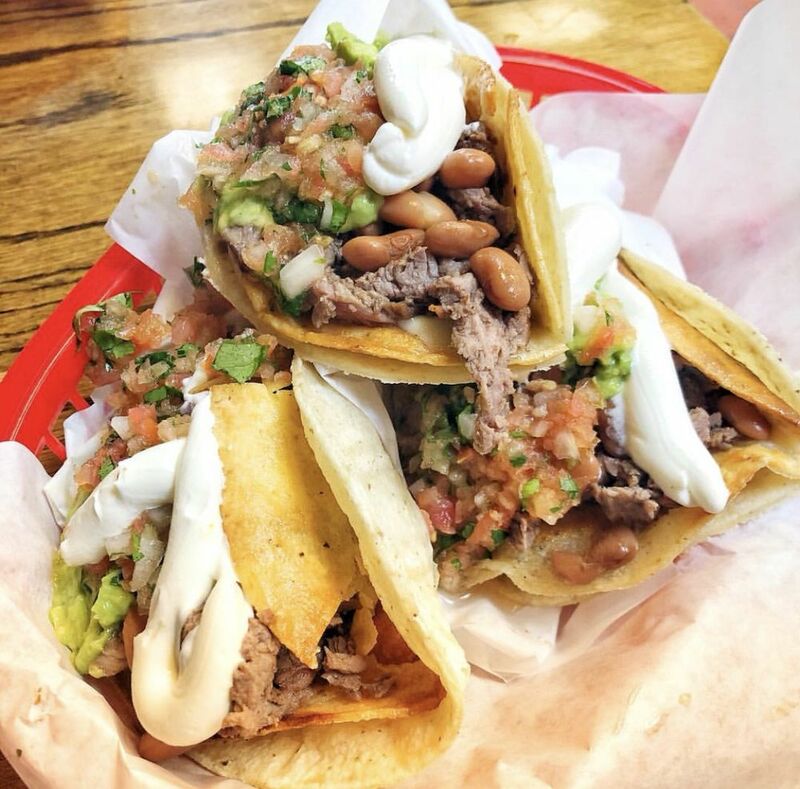 Burritos and tacos are served with a heap of salsa and guacamole and the tortillas are steaming fresh. While standing in line, watch the chefs feverishly chop carne asada with a cleaver and furiously whip gigantic bowls of guacamole. 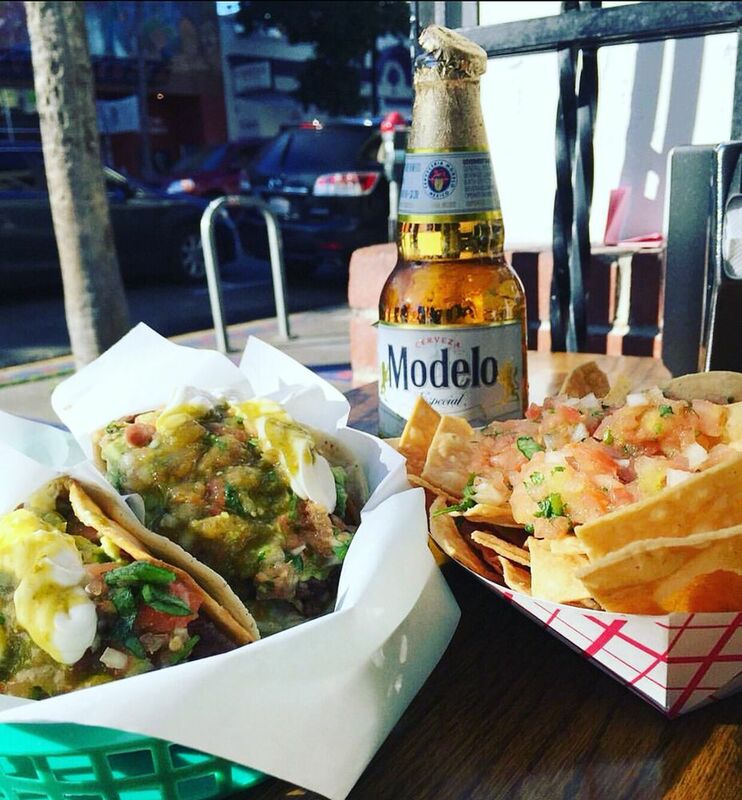 Like basically all taco joints in the Mission, La Taqueria is cash only. They have an ATM in the back of the restaurant in case you forget. It is also just a touch pricier than other burrito joints—with great fame comes great cost, you could say. La Taq snagged the top prize in the 538’s Burrito Bracket, so it’s been thoroughly vetted. Whew, it’s hard to go wrong here. The carne asada is hard to beat—the flavor, texture, and juiciness are destined to stun. Pair that with a Mexican beer, and you, my friend, are in for a treat. You can show up any time—but be prepared to spent at least 15 minutes in line. It’s best to tag team La Taq. One person should put in the order, while the other snags a table for your group.